DIY Easy Popsicle Sticks Flower Vase. Easy Crafts for Easter. Hi guys! 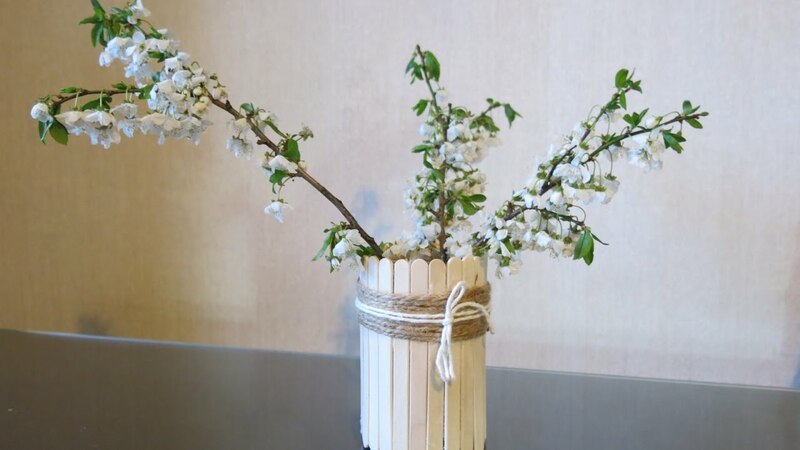 In this video I am making an easy flower vase from popsicle sticks. Enjoy it! Previous Post DIY Pipe Cleaner Pencil Toppers. Easy Crafts for Kids. Next Post DIY Pipe Cleaner Heart Shape Goggles. Easy Craft for Kids.